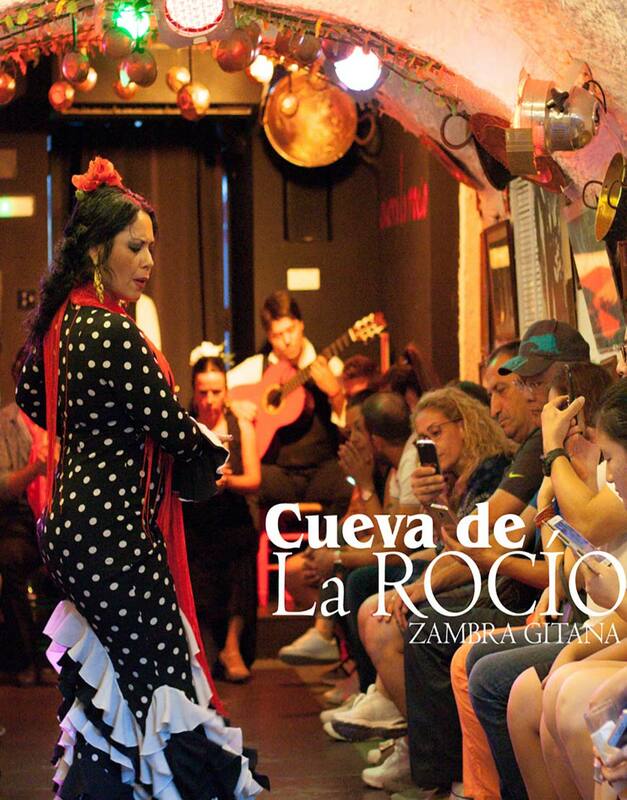 This Zambra del Sacromonte enjoys a worldwide reputation as one of the places where flamenco reaches its maximum expression and quality. 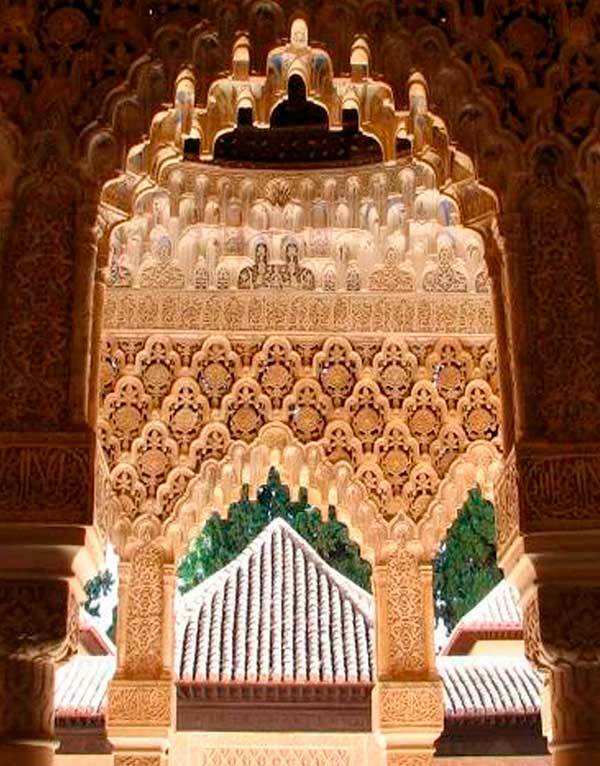 The origin of the party of the zambra goes back to s. XVI, in particular, to the nuptial rituals of the Moors in the city. 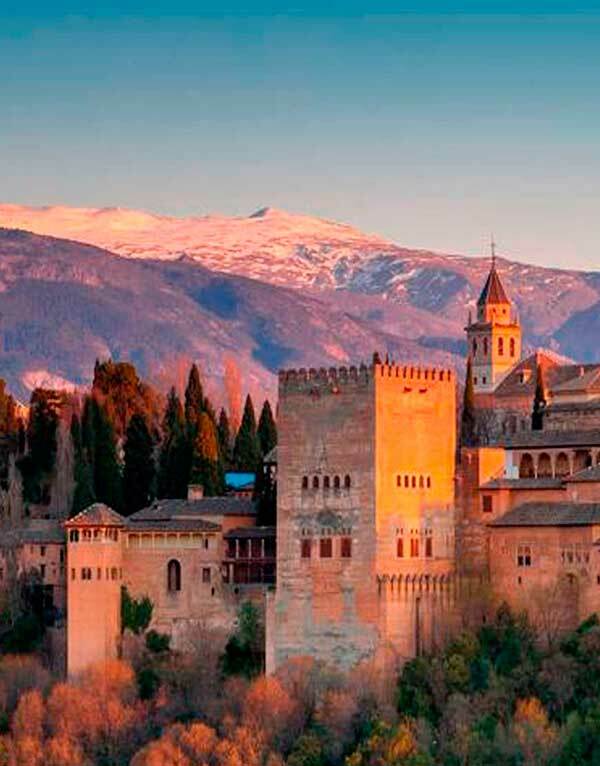 The neighborhood of the Sacromonte is another attraction of the zambra, as it offers panoramic views of the Alhambra unknown to most of the public. 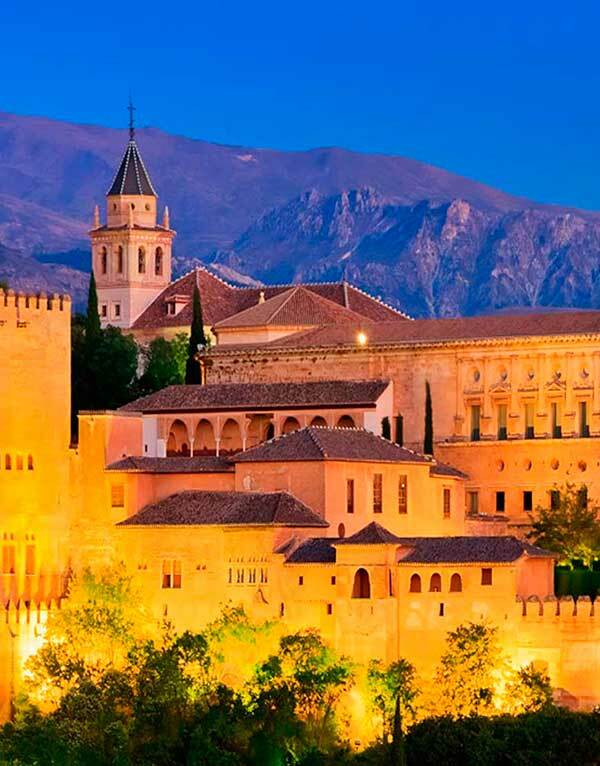 Granada is undoubtedly one of the main references of flamenco in Spain and, in particular, the Sacromonte one of its cradles. 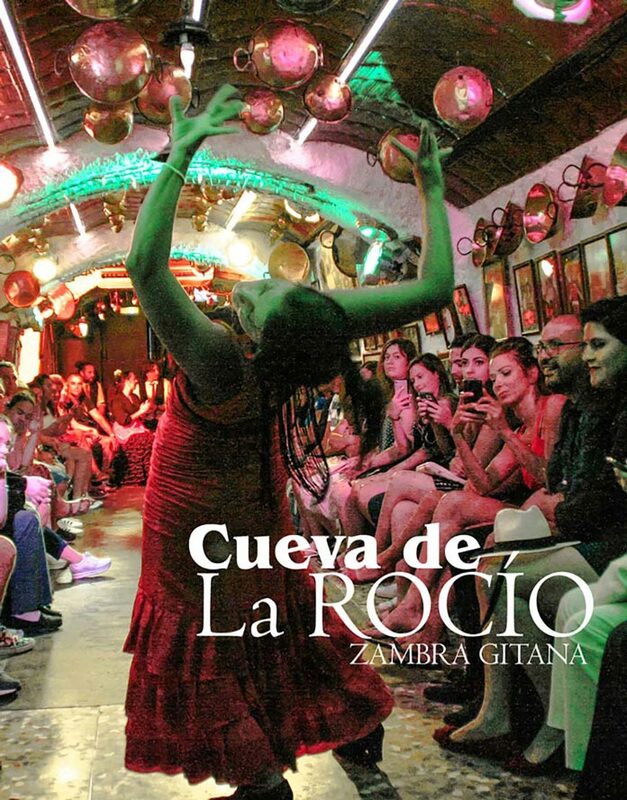 This gypsy neighborhood is the epicenter of what the experts call the "jondura" and "the elf" , and it originates the zambra, a flamenco dance and singing party that goes back to the Century XVI and, in particular, to the nuptial rituals of the Moors of the city. Price: Without dinner: 30 €. Children (8-14) 15 €. Children(0-7) Free. 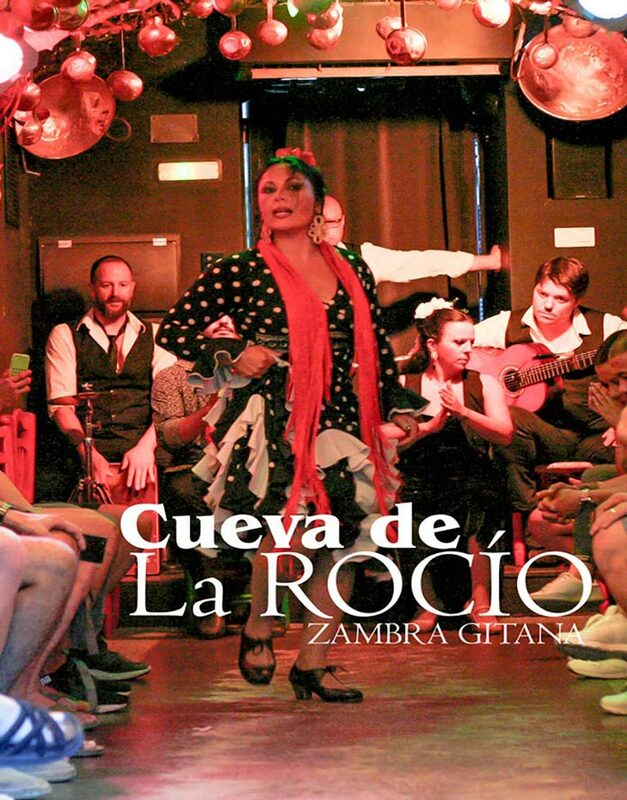 With Dinner: 60 € - Restaurant Flamenco Cave - Menu. Special price for groupsContact Us! The entrance to the flamenco show and a drink included. 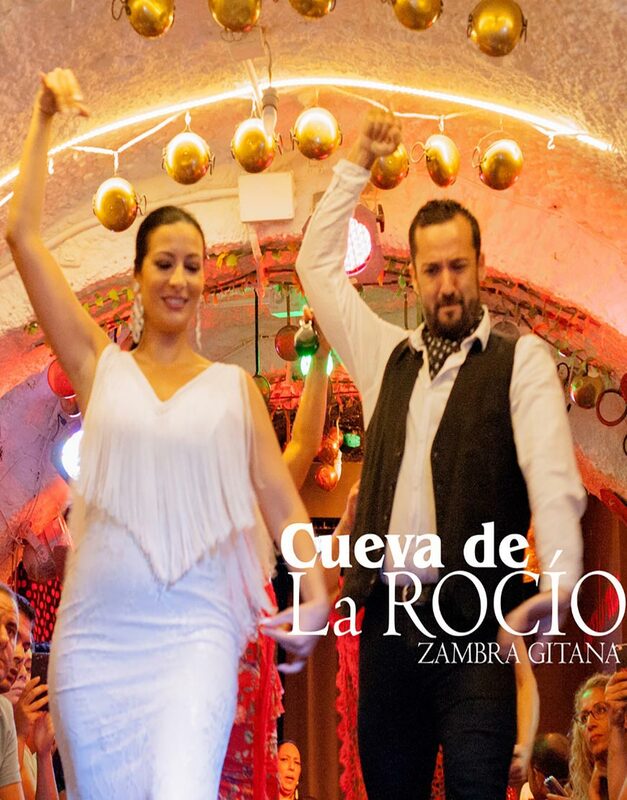 Transport:By bus, from your hotel to the gipsy flamenco cave in Sacromonte and after the show, back to your hotel. 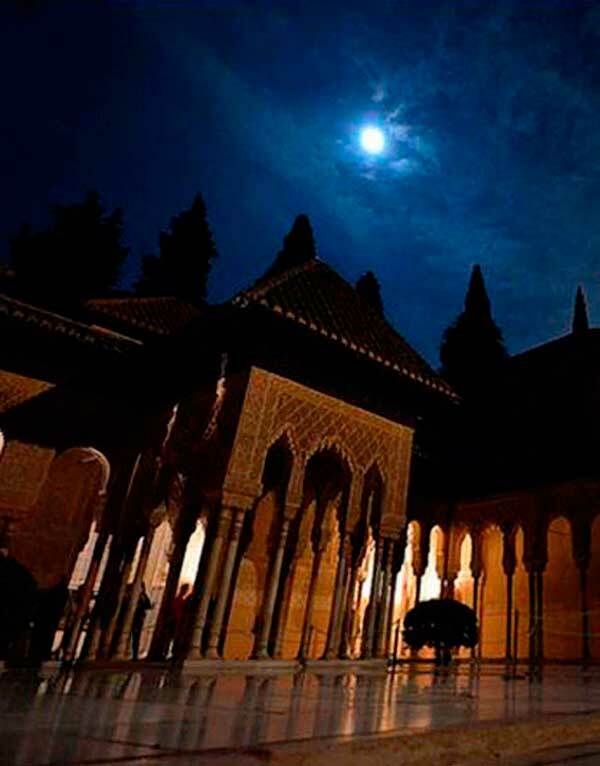 Itinerrary:Departure from the meeting point in the center of the city, to the Paseo de los Tristes, Cuesta del Chapiz and Sacromonte neighborhood; Flamenco show (Zambra Gitana) and last visit to the Mirador de San Nicolás, to enjoy the wonderful view of the illuminated Alhambra.